Shatavari Compound is a Multipurpose tonic for all age group. Causes: General debility after any major illness or any operative procedure, diminished immunity power, post delivery anaemia and general weakness, in pregnancy for proper foetal growth, useful in lactating mother for expressing of milk, and useful in growing children and in old age group to improve immunity. Symptoms: Anaemia , General debility, giddliness, palpitation, loss of apetite , fatigue, malnourishment. 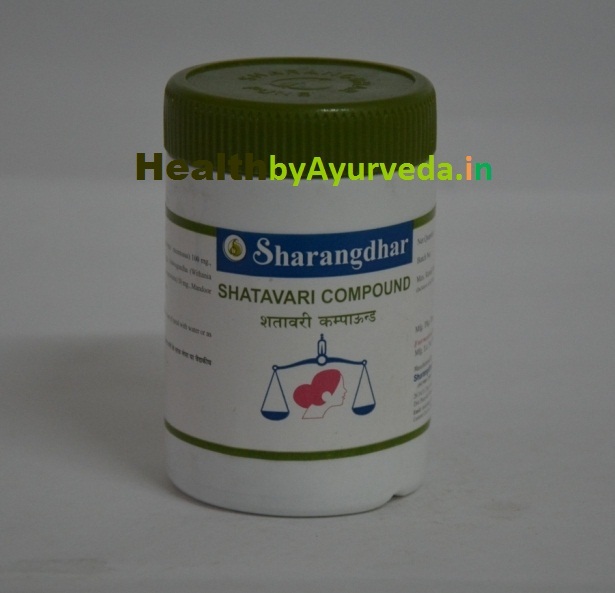 Action: Shatavari compound is useful in children, old age group as well as general tonic. 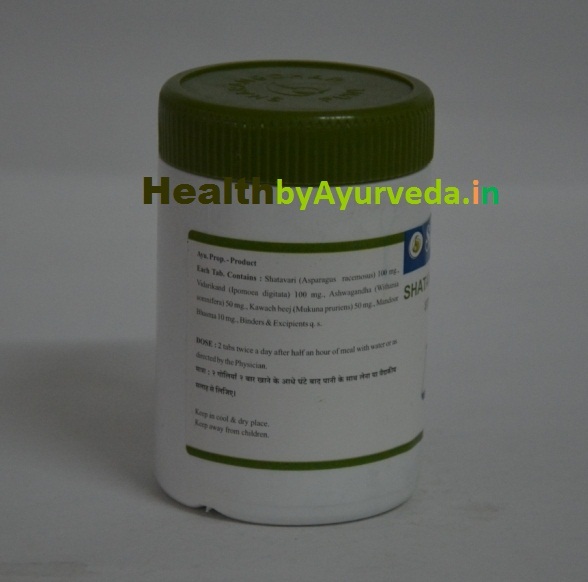 The contents like ashwagandha, shatavari, mandur bhasma, strenghthen bones and muscles and increases immunity. Click the button below to add the Shatavari Compound to your wish list.